Monitoring employees in the workplace. Time and attendance systems are used to record when employees start and stop work, and often the department where the work is undertaken. Tracking of breaks, lunch-breaks, vacation time and sickness absence is also commonplace. 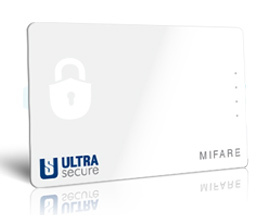 Traditional paper-based or password-based tracking systems which are open to compromise are being replaced by electronic systems, often using cards containing electronic data. 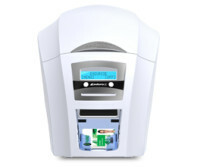 Multi-application smart cards that are used to grant access to physical and logical resources can also be used to track attendance using a range of technologies from a basic (but insecure) magnetic stripe to Ultra High Frequency proximity systems that track employees’ whereabouts whenever they are within the building.